Learn everything about the hottest Korean boy-band of the moment. 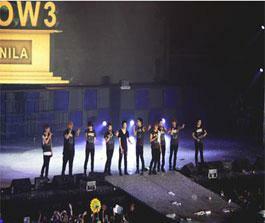 Group (,) Super Junior held a congratulatory party with fans to celebrate their 5 years anniversary of debut. 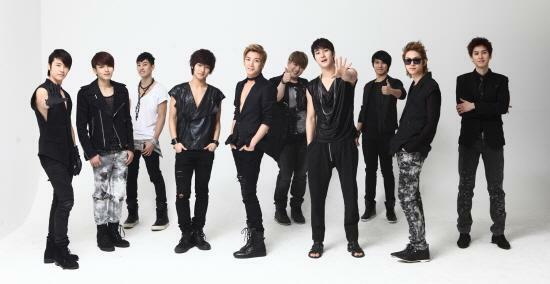 Asia’s most popular group Super Junior celebrates 5th anniversary of their debut. 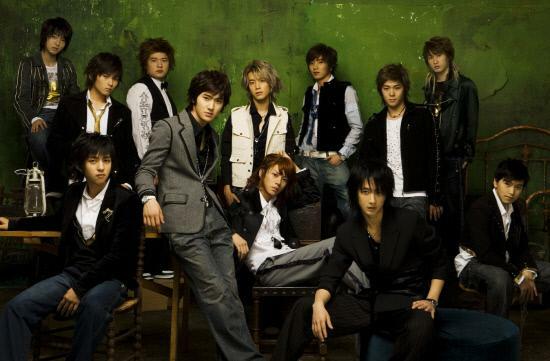 They first appeared on November 6th 2005 through SBS Inkigayo. 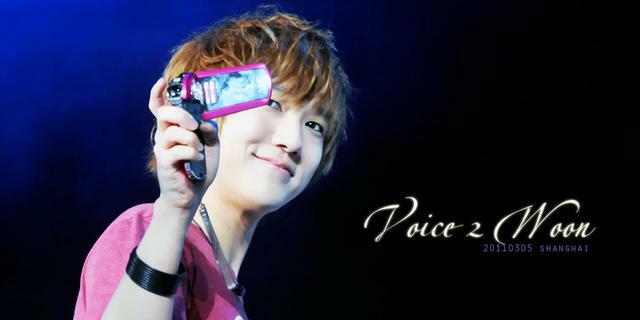 Since then, they have become Asia’s super star through various activities. 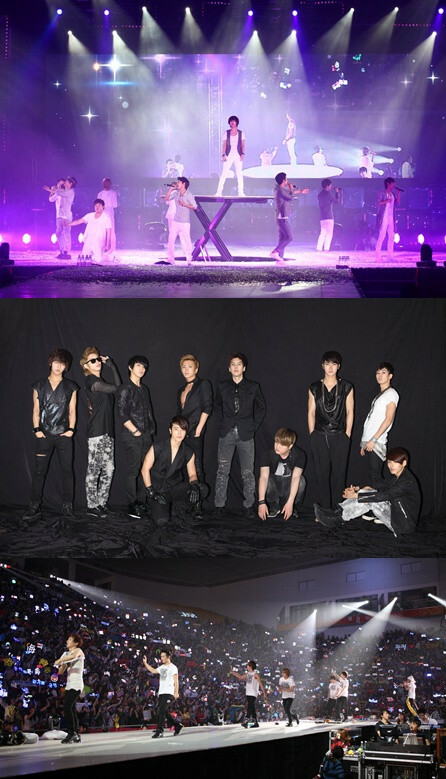 Super Junior will hold their 5th year anniversary party in Korea College, Seoul on the 6th. Let’s take a look at the activities they had for the past 5 years.